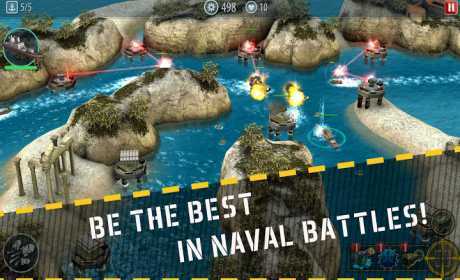 Get ready for awesome naval battles in a great tower defense game! Your team will consist of modern snipers, gunners, rockets, ice towers. Deep conflict has arisen between you and the evil invaders. Choose the best strategy and protect your freedom and liberty! 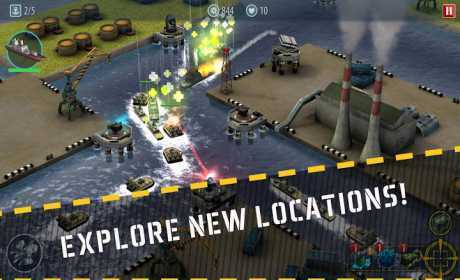 * Great towers to fortify your defense: cannon, laser, rocket launcher, electric gun, railgun, mine fields. Did you think you found the best possible defense strategy? Let’s see! Single player mode of the game does not require internet connection. 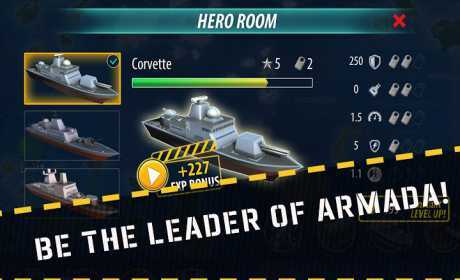 Command your ships and find the best tower defense strategy to become number one in this awesome TD game with epic battles.